Pioneers in the industry, we offer mobile phone boxes, customized wallet box and magnet boxes from India. Rigid and Fold-able Mobile boxes are made with precise size and dimensions of the Mobile. 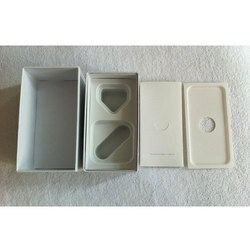 Customized Wallet Boxes are available in different sizes and colors. 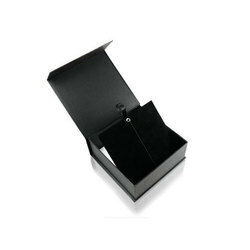 There are both fold-able and rigid boxes options available in these boxes. Magnet boxes combine rigid box and suitable magnets. These are mainly used for Gift boxes.